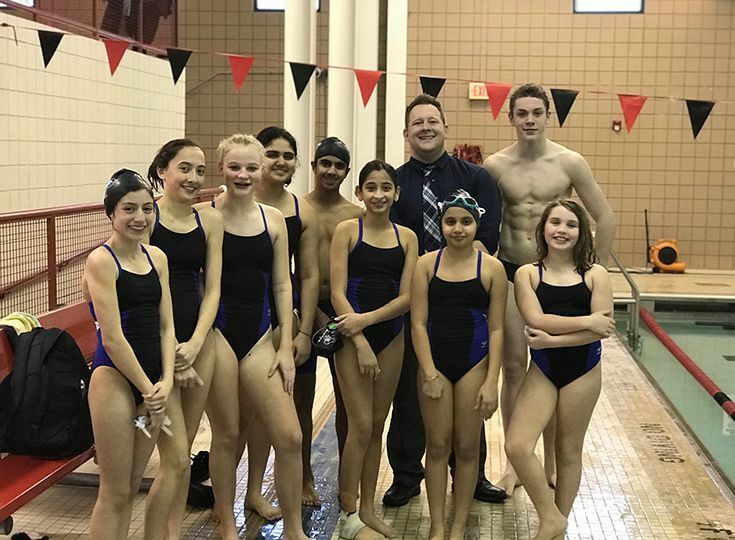 This winter, Gill offered students in grades 5-8 the opportunity to join its first-ever Middle School swim team. Members of the team practiced for an hour at the Somerville YMCA on Thursdays and an hour at Raritan Valley Community College on Saturdays. The main focus of the program was to teach proper swim-meet etiquette, improve stroke technique, and increase endurance. Gill competed in two dual meets in January against Wardlaw-Hartridge and Newark Academy. 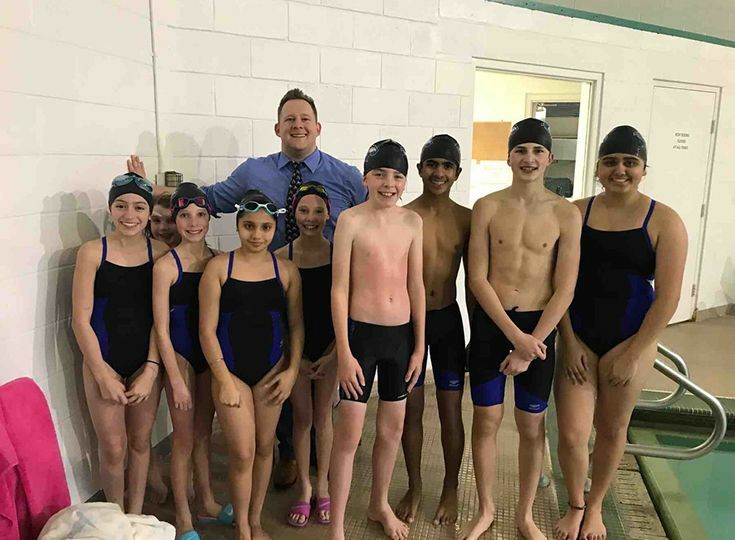 Despite only training twice a week, the young athletes performed well against tough competition and now know what to expect as a swim meet. The Knights will close out their season on February 8 at the Jay Levin Memorial Middle School Swim Invitational.